A club in Guiyang, capital of Guizhou province, provides the public with a stage to perform Chinese opera and display the essence of the country's culture. The Friday Drama Club has hosted a variety of activities for opera fans since it was founded in 2014. In July, it held a Peking Opera concert, attracting more than 170 amateur performers from across China. "I didn't sing well. I drank little water before my performance," says Hu Heying, an amateur Peking Opera performer from Wuhan, Hubei province. Hu has followed Peking Opera singing for the past 20 years. So, she immediately went to Guiyang when she heard about the concert. Initially, she couldn't sign up because there were too many participants. But Hu stayed in Guiyang for a few days to see if she still could perform in public. "Fortunately, I finally got the chance," says the 63-year-old. "The stage in Guiyang is larger than the one I saw in Wuhan. I was nervous in front of such a big crowd. "This activity is particularly close to the people. It lets people who love Peking Opera go on the stage and improve their skills." Wang Ying, another amateur performer, is a Guizhou native. The 49-year-old, who has studied Peking Opera since age 16, has participated in dozens of activities hosted by the Friday Drama Club. "Although I am not a professional performer, I have been privately practicing singing for Peking Opera for a long time," says Wang. "Previously, Peking Opera fans did not have many opportunities to perform in public. But through the Friday Drama Club, they now have a place both for entertainment and for learning the art form." 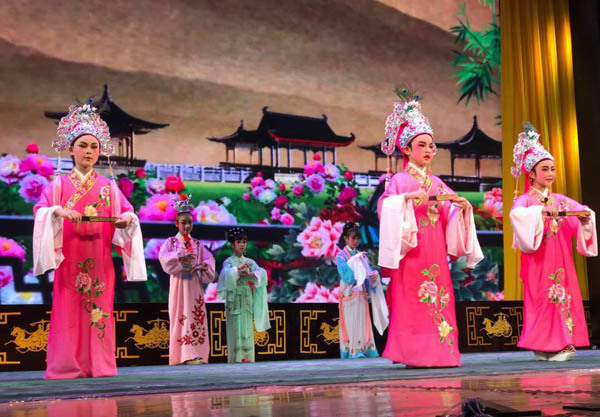 The club was born from efforts of the Guizhou Peking Opera Theater, a local government initiative that aims to revive the age-old opera and promote traditional culture. The theater has performed in Guiyang, Kunming, Beijing, Tianjin and other Chinese cities in recent years. Its production Iron Bow Edge, starring Hou Danmei, head of the theater company, was broadcast on China Central Television and received wide acclaim. The club helps its registered members with appropriate training. "Membership has reached 600, with people ages 8 to 86 joining," says Hou. Activities have attracted not only members but also opera lovers from around the country. More than 1,200 amateurs have taken part in the club's activities, attracting an audience totaling about 15,000 over the past three years. 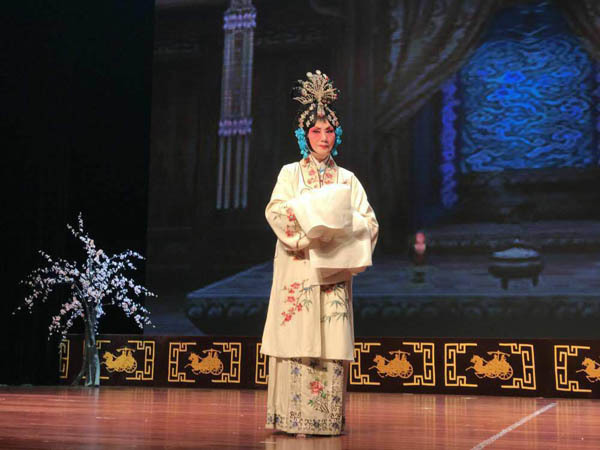 The Guizhou Peking Opera Theater has also worked with Fangzhou Opera Stage, a theater in Guiyang, since last September to provide more opportunities for opera fans to perform. A program to take operas to school campuses was started in July. The organizing committee hired 10 famous Chinese opera artists as advisers to help primary and middle school students discover the traditional art form. 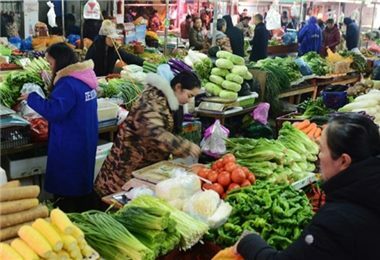 It is expected that by the end of the year, all schools in Guiyang will host such activities. 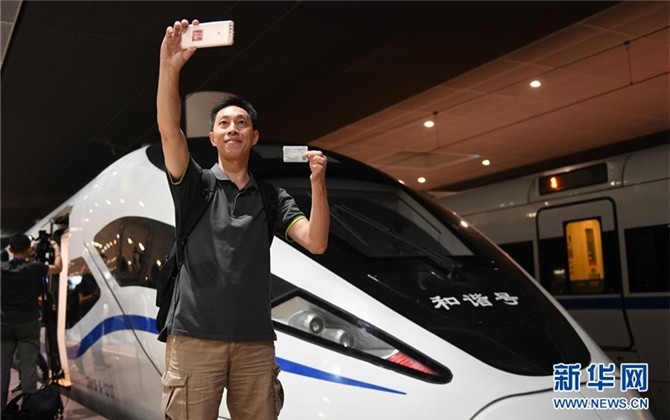 Li Jiaxu contributed to the story.